Academy of Country Music Awards 2019 is finally here! The 54th annual ACM Awards was hosted by Reba McEntire at the MGM Grand Garden Arena in Las Vegas on Sunday, April 7. 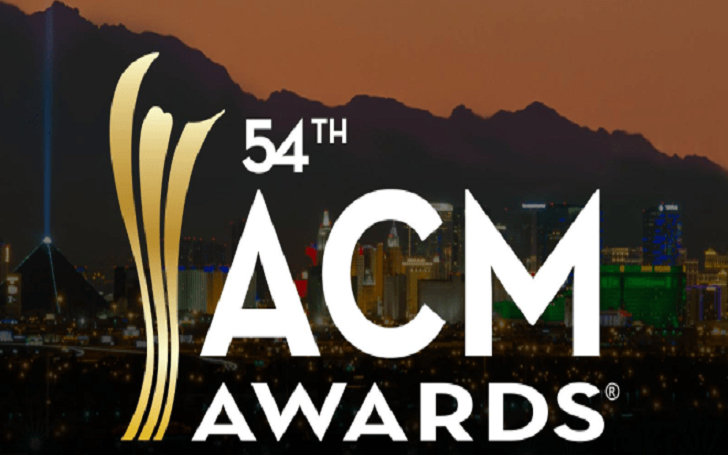 Here's the complete list of nominees and winners of ACM Awards 2019, check it out.